Thanks to our friends at Epic! Books for Kids for this great guest post! The first weeks back to school can be filled with jitters, tears, relief and excitement . . . and we’re not just talking about the kids! Between Back to School events, fundraisers, teacher luncheons, fall sports kickoff, you name it – the season can be an especially wild ride for parents. 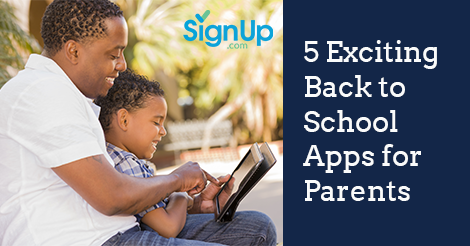 Check out 5 apps that will help set you and your kids up for a great school year! 1. Epic! : Called the “Netflix for children’s books,” Epic! 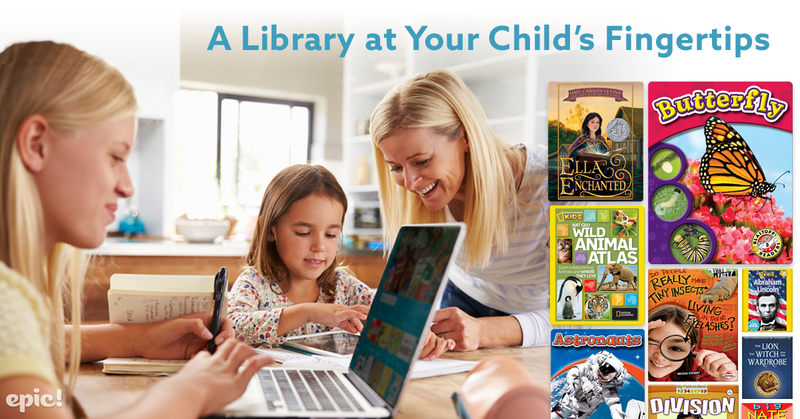 sets your kids up for success this school year with unlimited access to resources and books that will help them complete nightly reading and research with ease. Epic! offers a vast online library of 15,000 high-quality books for kids 12 and under, including bestsellers, award-winners, thousands of non-fiction books, read-to-me books, even Spanish and bilingual books - Big Nate, Ramona, Goodnight Moon, National Geographic - you name it, they got it. 3. Cozi Family Calendar: Make this the school year to get organized with Cozi! Cozi’s app lets you set up, manage and share your family calendar, create to-do and shopping lists, keep notes, set reminders and alerts, and more. Available free (with in-app upgrades) for iPhone and iPad, Cozi saves you time, stress and helps keep your family on track. There are add-ons to for storing recipes, planning out meal schedules too! 4. 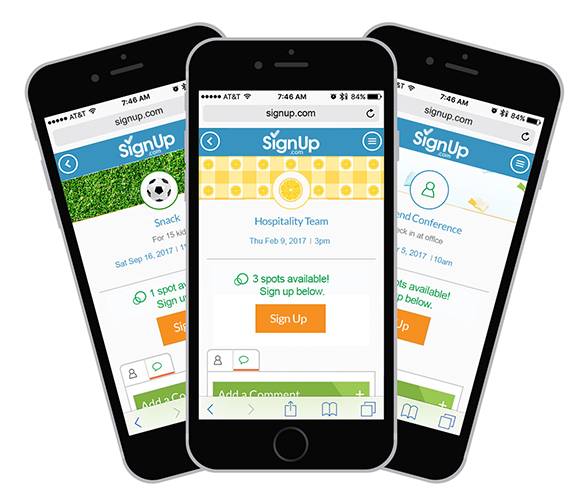 TeamSnap: If your kid is not just a student but also an athlete, then the TeamSnap app is a go-to timesaver you will love this season. Quickly organize team schedules for games and practices, manage team rosters, share photos, communicate weather updates (and more!) to fellow team parents. Available for iOS and Android. 5. DirectorySpot: Lose the paper school directories that always seem to be lost right at the moment you need them! Go virtual this school year with DirectorySpot’s mobile school directory app. Access student, parent and teacher information, privately and securely, and customize with your school’s very own colors and logo. Don’t forget about easy integration of class lists and school calendars too! Available for iOS and Android.